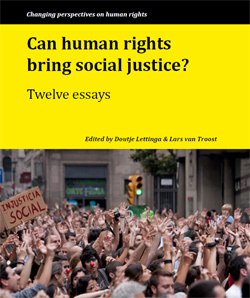 This text introduces the UK chapter of the Spotlight on Sustainable Development 2017 international report, with other contributions from Social Watch, Third World Network, the Global Policy Forum and the Center for Economic, Social and Cultural Rights, among others. Early this morning, the President of the EU Council has announced that a deal had been reached. After one referendum and a collection of ultimatums, Grexit is out of the question, for now. The details of the agreement remain unspecified as I write these lines. The Guardian reports that, this last intense weekend, the German Government proposed measures such as Greece leaving the Euro temporarily if it refused a new bailout or, Greece setting aside €50 billion worth of assets as collateral for an eventual privatisation (hopefully, the Acropolis wasn’t in the list of assets). The paper says that the proposals “did not enjoy a consensus among eurozone leaders”, which is a slight relief. At this point, the exact lyrics of the song have not been made public, but the stage where they have to be performed is well known. In 2013, the UN Independent Expert on Foreign Debt and Human Rights warned that “the prospects of a significant number of Greeks securing an adequate standard of living in line with international human rights standards have been compromised by bailout conditions imposed by Greece’s international lenders”. After visiting the country, he denounced that more than 10% of the population lived in extreme poverty. National economy has shrunk by a quarter since the beginning of the implementation of extreme cuts in 2010, with rocketing unemployment (nearly 30%), especially among youngsters (twice that percentage). In late 2014, the FIDH and the Hellenic League for Human Rights reported a similarly bleak picture, with radical cuts in minimum wages since 2012 (22-32%) and rising inequality. 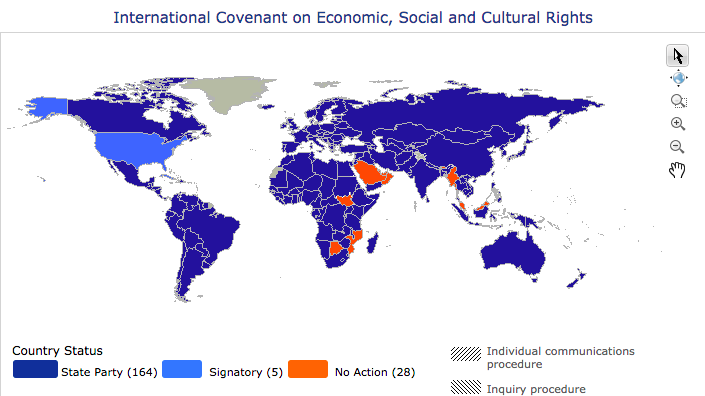 164 countries from all over the world, including all EU Member States, have ratified the International Covenant on Economic, Social and Cultural Rights (1966), which demands from Governments the adoption of all necessary measures to achieve progressively the full satisfaction of the rights to work, housing, health and education, among others. All EU Member States have also ratified the European Social Charter, either the original (1961) or the revised one (1996). 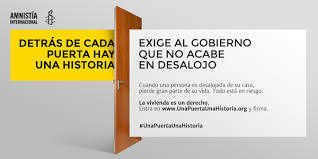 Economic, social and cultural rights are also included in the EU Charter of Fundamental Rights (2000), “which shall have the same legal value as the Treaties” (Article 6.1 of the Treaty of the European Union, since the entry into force of the Lisbon Treaty in 2009).